Basara is a temple of Goddess Saraswati, the Hindu Goddess of Learning and of Knowledge. This place is also called as Gnana Saraswati temple, the temple is famous for Akshara Abyasam (English: Learning Ceremony) for children. Basara is situated on the banks of Godavari river. 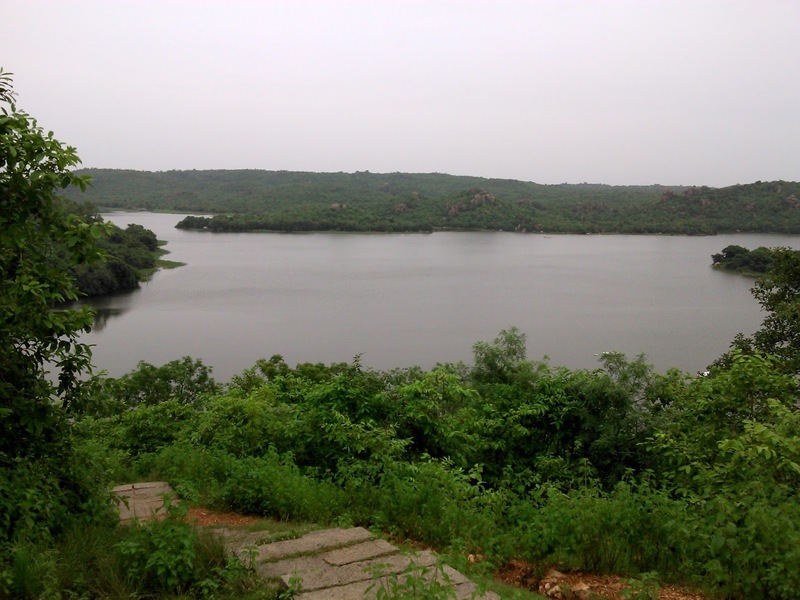 This place is at a distance of 30km from Bhainsa, about 16km distance from Dharmabad, Nearly 35km of distance from Nizambad, 70km distance from Nirmal, Nearly 158km disatance from Adilabad and around 205km distance from Hyderabad. 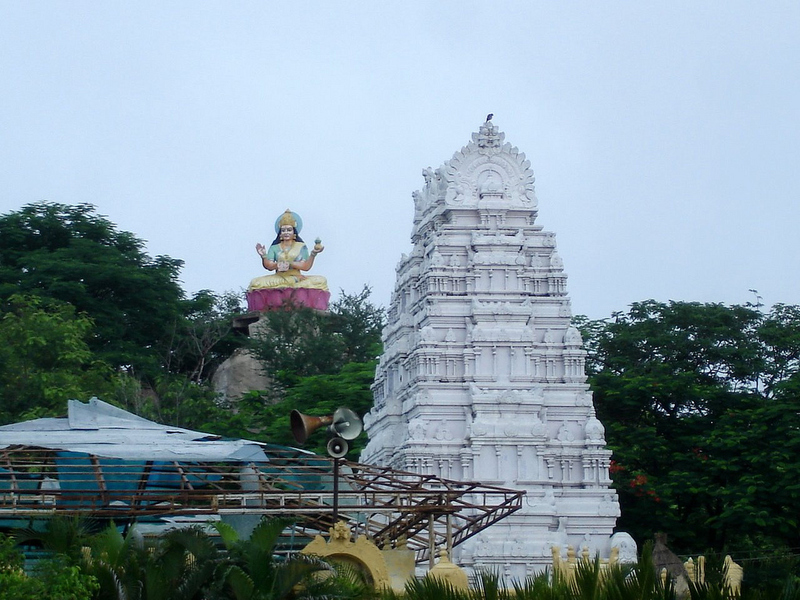 Bijialudu a Karnataka King who ruled Nandagiri with Nanded as the capital in sixth century constructed the temple at Basara. To reach this temple transportation can be own vehicle, TSRTC and Railways. One can travel through the own vehicle by the road the distance from Hyderabad will be between 205km to 210km, TSRTC providing number of buses upto Nizambad from there district buses will also available up to temple or else share autos will also be available to travel. The easy way to reach Basara temple is by train, there are trains available to reach Basara from Hyderabad, after reaching Basara railway station you can find share autos outside the station to go saraswati temple. The tourists who visit this palce can also have good time by visiting ALISAGAR lake near by this temple which is about 10km from Nizambad to Basara road, you can also have fun in the alisagar lake while doing boating in that.